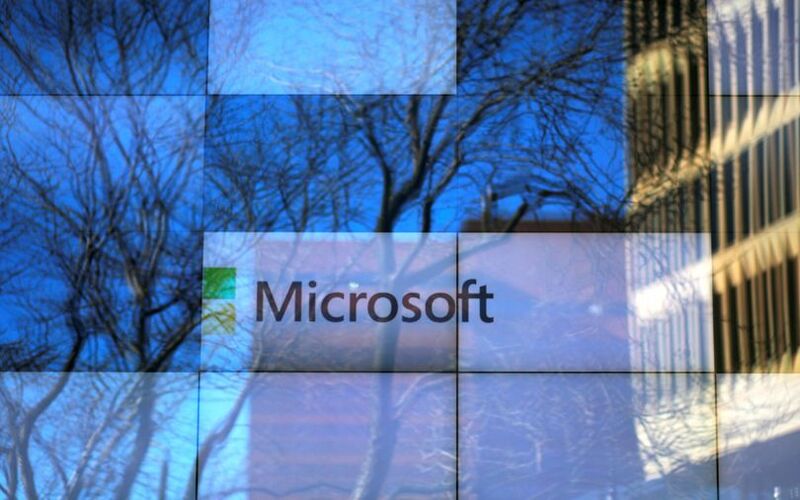 Microsoft will add three artificial intelligence (AI) products aimed at sales, customer service and market insights to its cloud-based business applications suite Dynamics 365, the firm’s official blog said. The new tools can be operated without any knowledge of coding, the blog added. The Redmond, Seattle-based technology giant also announced its first mixed-reality business applications: Dynamics 365 Remote Assist and Dynamics 365 Layout. Among the new AI tools, the company said Dynamics 365 AI for Sales will help businesses prioritise time to focus on deals that matter most, analyse performance and pipeline of sales teams, apart from providing insights that enable smarter coaching of sales teams. The other two AI tools to be launched are called Dynamics 365 AI for Customer Service and Dynamics 365 AI for Market Insights. The mixed-reality applications will help businesses use the augmented-reality goggles HoloLens released over two years ago. The applications, called Dynamics 365 Layout and Dynamics 365 Remote Assistant, will help businesses connect live with remote colleagues using HoloLens. Microsoft launched business applications suite Dynamics 365 two years ago in a bid to break down the silos of customer relationship management and enterprise resource planning, Alysa Taylor, corporate vice-president, business applications and industry, said in the blog. "We set out to reimagine business applications as…integrated with Office 365 and natively built on Microsoft Azure," she added. "With the release of our new AI and mixed-reality applications, we are taking another step forward on our journey to help empower every organisation on the planet to achieve more through the accelerant of business applications," said Taylor.